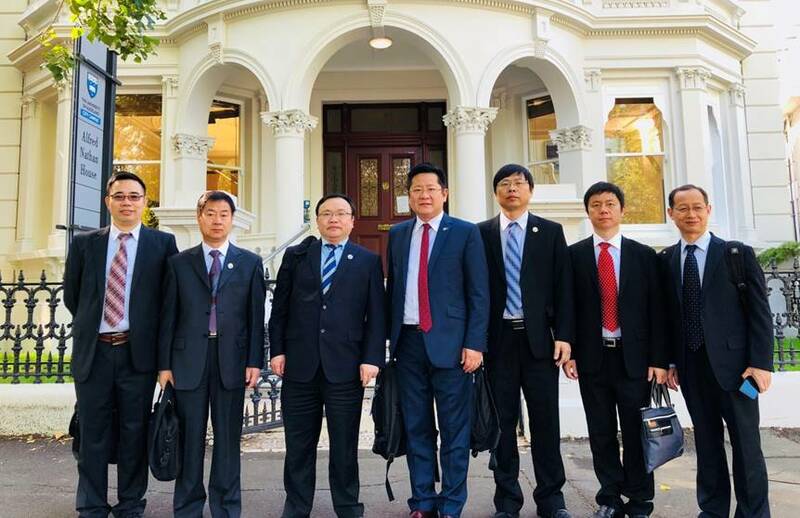 With the invitation from AEMG and its partner universities in Australia and New Zealand, the delegation of Central China Normal University led by Vice President Prof. XIA Lixin visited Australia and New Zealand from 17th to 24th March. On the 18th March, the delegation made an official visit to Australia Education Management Group headquarter. The delegation was warmly welcomed by Director General of AEMG, Ms. Jenny WANG, and had a meeting with program students. The President of CCNU, Prof. XIA showed his appreciation to AEMG for our great efforts to their collaboration with oversea universities and hoped to continue working with us in more fields. Then, the delegation visited Chinese Traditional Culture Center, Prof. XIA Lixin gave a high degree of appreciation to AEMG and was full of confidence for future cooperation. 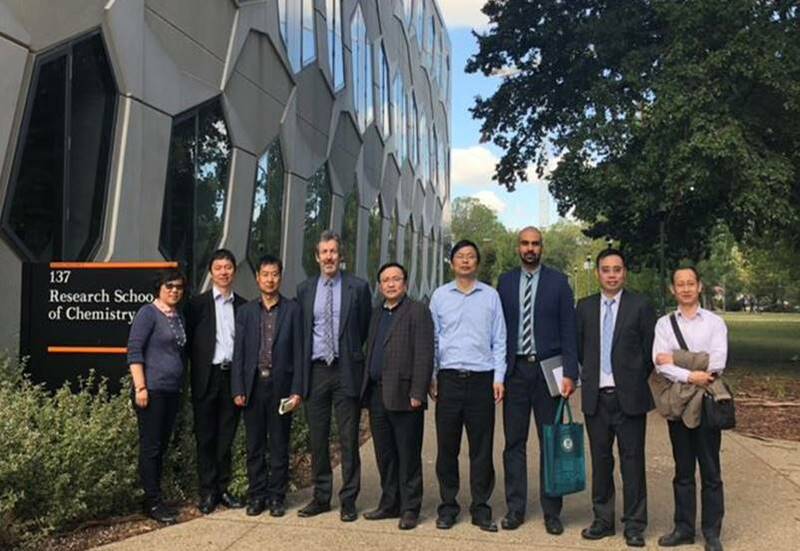 On 19th March, Ms. Jenny WANG accompanied the delegation to visit Swinburne University of Technology. Pro Vice Chancellor of the university, Prof. Monica Kennedy warmly welcomed the delegation. 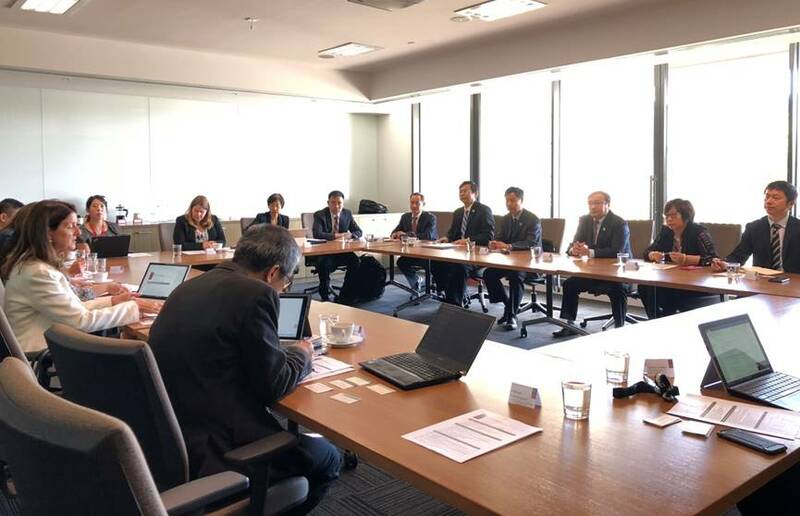 During the meeting, the two parties had a detailed consultation on the joint educational program and potential research collaboration and then reached a broad consensus. Subsequently, the delegation visited the National Advanced Manufacturing Technology Center of SUT. 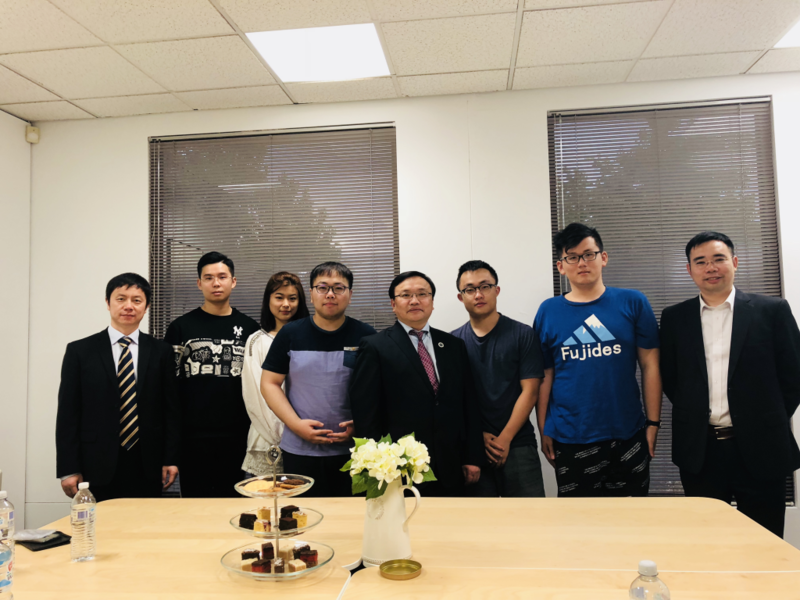 On the 20th March, Ms. Jenny WANG accompanied the delegation to visit Australian National University, Pro Vice Chancellor and Dean of Science College, Prof. Kiaran Kirk warmly welcomed the delegation and held a meeting. During the meeting, the two parties had a detailed consultation on the cooperation and reached a broad consensus. On 22nd March, President of AEMG Mr. Roger LI accompanied the delegation to visit University of Auckland. Deputy Vice Chancellor, Professor Jennifer Dixon of the university warmly welcomed the delegation. Prof. John Hosking, Dean of the Science Faculty chaired the following meeting and the two parties had a detailed consultation on the cooperation and reached a broad consensus. Subsequently, the delegation visited the laboratories in different colleges.